What equipment do we offer ? · What’s your bottle specification? 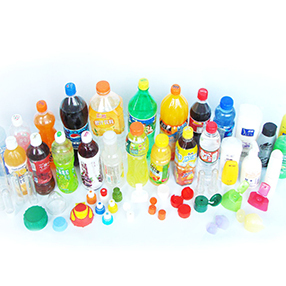 Includes Bottle shape, bottle volume, bottle weight, bottle neck diameter, bottle filling temperature.  · What’s the productivity do you expecting in one hour ? With the development of the economy and technology, the plastic cutlery is more and more popular in our daily life. The cutlery is mainly fork, knife and spoon.Plastic cutlery molding supplier- Sino Holdings Group can offer you the plastic cutlery production line. The material often choose PP or PS. As for the mold cavity layout, according to the injection machine and the output, we can design personally for customer whether it is round, square or other shape. The round one is one tip hot runner, and make the mold whole block. The square one can be full-hot runner or semi-hot runner. We can make the mold insert or whole block. Compared with the whole block,the insert is more convenient for mold modification. The steel we often use STAVAX S136, DIN1. 2344, DIN1. 2316 with the HRC 42-45. 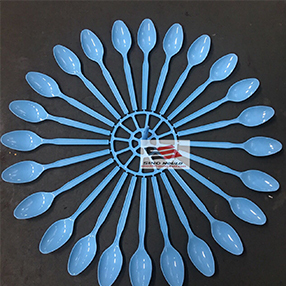 Depends on different shape, mold structure, the stee, the delivery time are mostly 45days, about the cycle time, such like coffee spoon, 36 cavity, the cycle time can be 7s. Dakumar Machinery can offer the injection machine with auxiliary equipment to produce the cutlery mold, most customers choose servo motor machine or high speed machine, we have many tonnages to meet all customers’ request, such like DKM-SV268, DKM-SV330, DKM-SV380 etc. Regarding the auxiliary equipment, we can provide auto-loader, dryer, water chiller, crusher, mold temperature, mixer, etc. If you have any questions or need any technical support in making plastic cutlery, welcome to contact us, Sino can offer you complete plastic cutlery production line. We have helped nearly 30 customers build the plant from zero. For packagingproduction line, Sino offers moulds for packaging products, such as preform moulds, cap moulds, food container moulds…. And Dakumar offers the rest equipment, such as plastic injection machine, and PET blowing machine, and also some auxiliary such as chiller, loader, dryers… We will offer all the accessories required for a new production line. Our engineers are experienced with both packaging moulds and machines for decades. 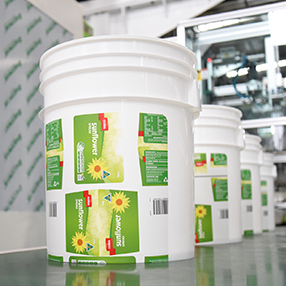 We will recommend you the most suitable proposal for a new packaging production line; help you select the moulds and machinesaccording to outputrequirement. Before delivery of goods, we will invite you to visit Dakumar to check the production line running test and as well as offer training service for learning how to operate all the equipments. To help our customer to start the production quickly, Dakumar will depute engineer to help install machines and auxiliary, and will also arrange for some training for basic operation and maintenance. So the customer could manage the production and equipment when our engineer is back. 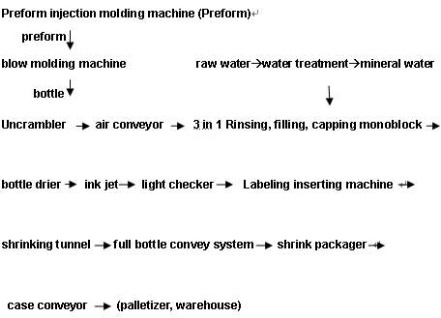 Welcome to contact us to get a tailor made proposal if you are interested in packaging molding line.